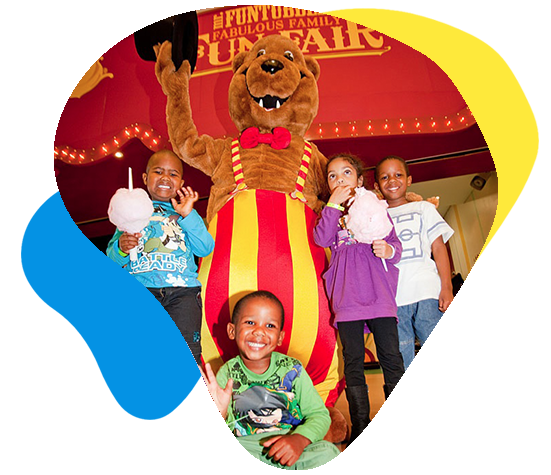 A place of laughter, great memories and joy for the whole family! In the interests of creating a fun-filled environment for the whole family all rides except the kiddie rides can be used by both children and their parents. 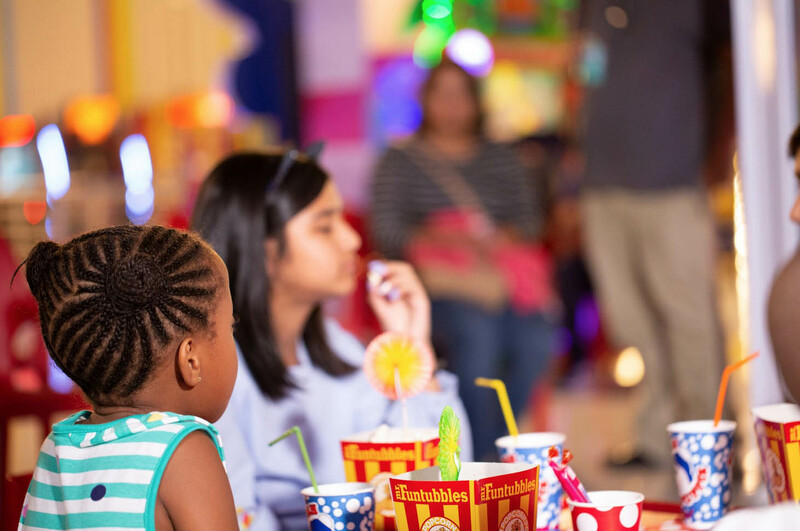 This means that parents can share in the shear joy and excitement their kids experience while enjoying the funfair rides. 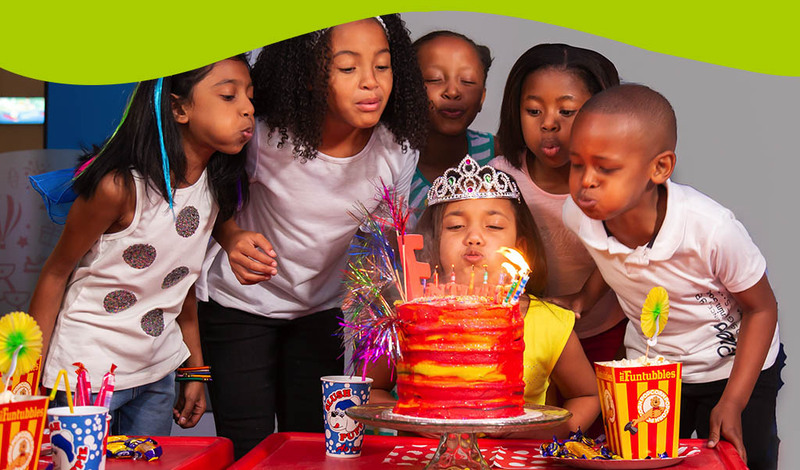 *All 4 stores are not affected by load shedding. Come play when lights go out !!!! 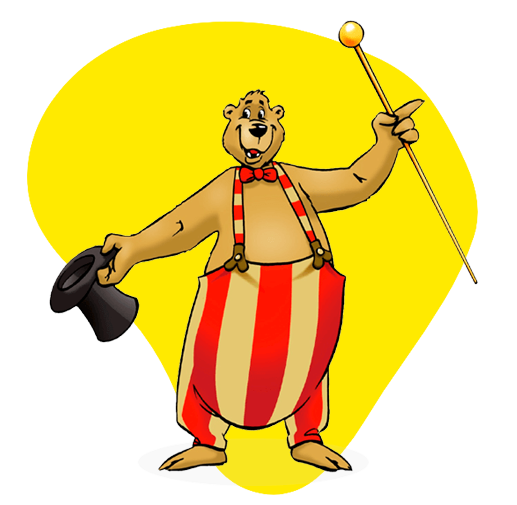 There are 2 kinds of credits at the Funfair – credits and bonus credits. 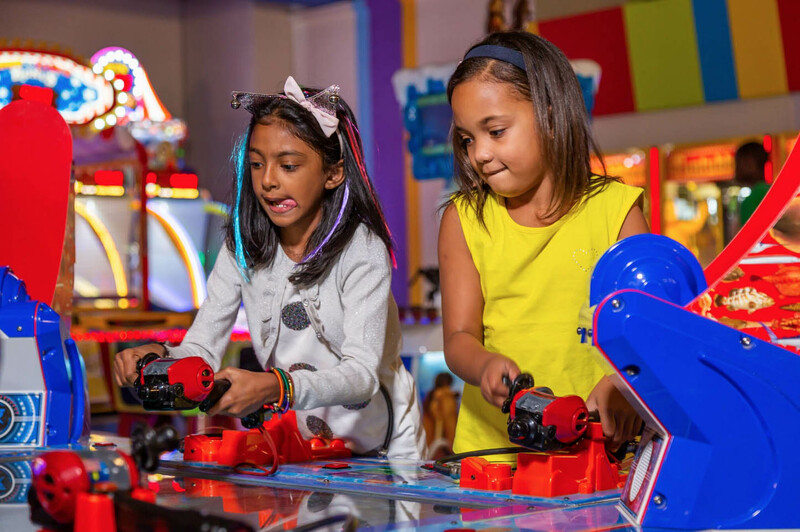 Bonus credits are for use on the big rides and kiddie rides only (these include family swing, rocking tug, samba balloon, dodgems, jumparound, family swing, jumping star, speedways and the smaller kiddie rides – depending on which branch you are at). 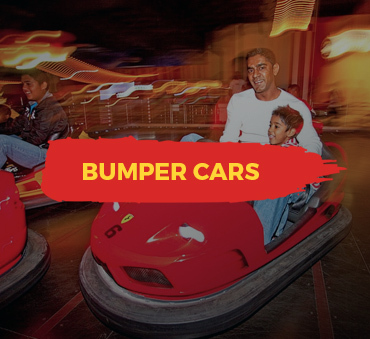 The credits are for use on all the rides (big and kiddie), plus the redemption. 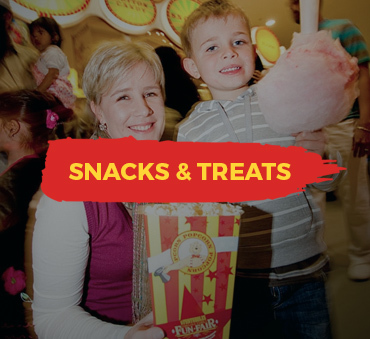 You may also purchase merchandise and food products from the kiosk. 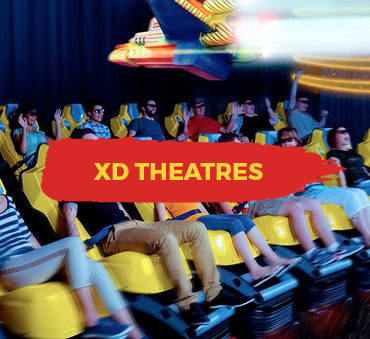 Both types of credits never expire. 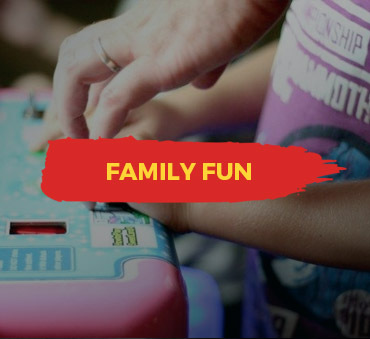 When you play any of the redemption games you win tickets (which automatically loads the value onto your card). 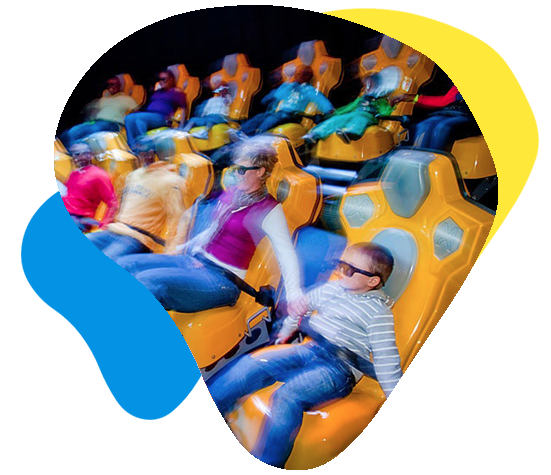 Once you have a minimum of 50, you can then redeem the tickets for a prize. 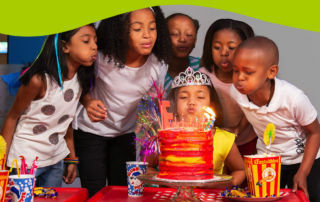 They never expire so if you would rather keep them and play up for more tickets to redeem for a bigger prize. 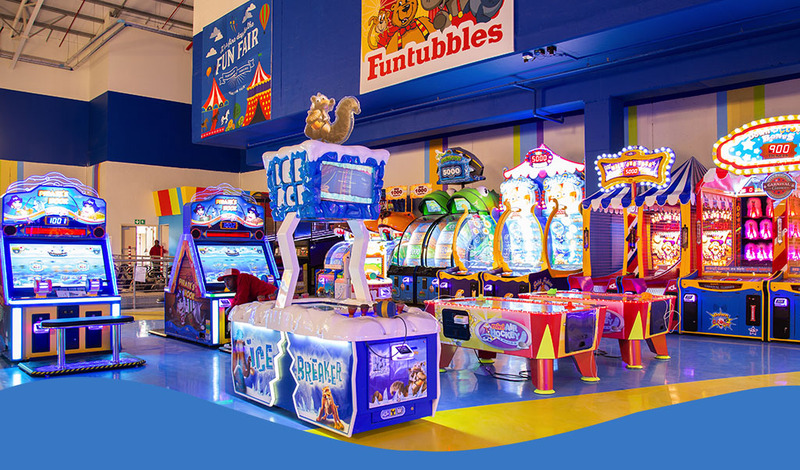 There are great prizes so try your skill at any of the number of games in the fun fairs. 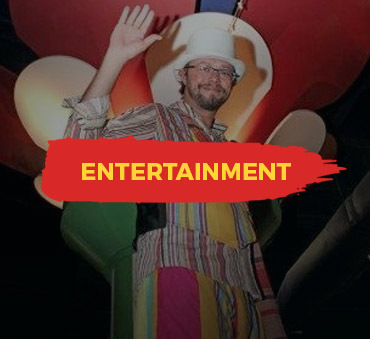 Choose from one of our 2 great packages that bests suits you! 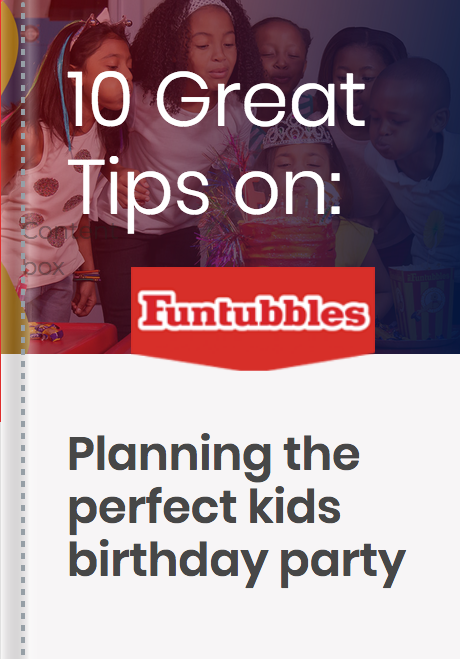 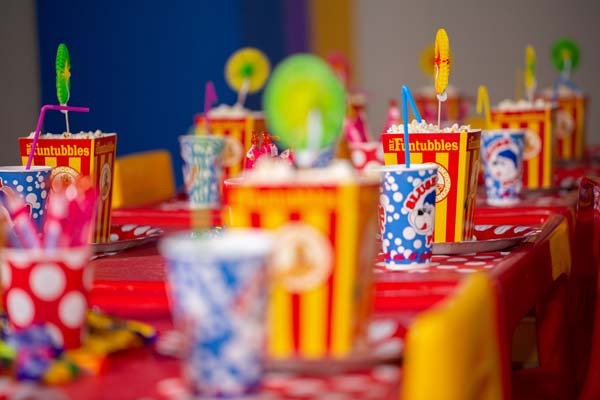 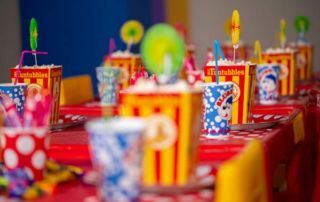 Mr Funtubbles prides itself on hosting the most FUNtubbulous kiddies parties around! 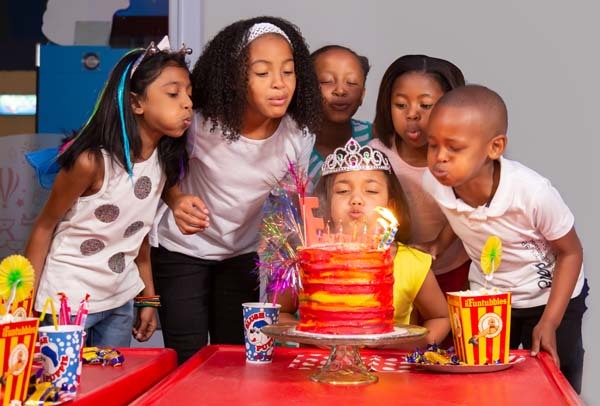 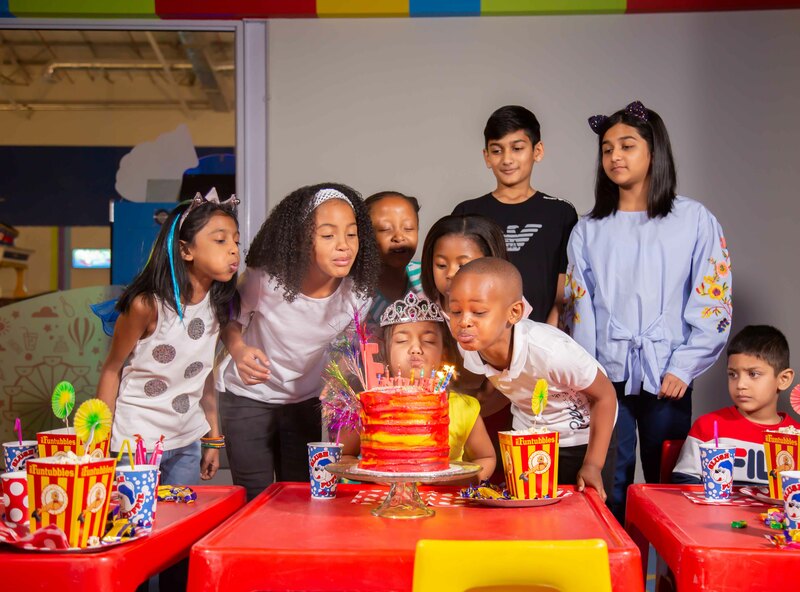 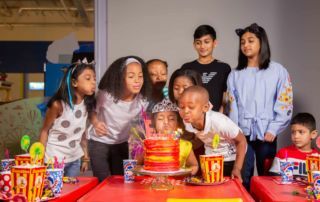 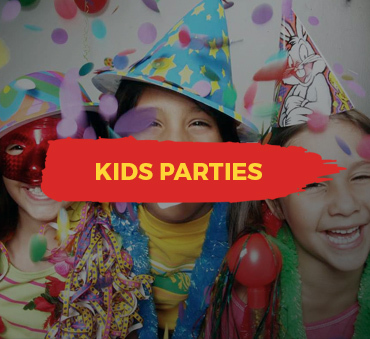 Our dedicated party team provides a hassle-free, serviced all-weather venue for your use, and a funtastic time for the birthday boy or girl and their friends, with great party packages!